Savoring a first sip from this California bottle of wine, we both looked at each other and said, “Amazingly smooth!” With its flowery, berry and chocolate feel, we savored this exquisite wine from Lodi, the center of our Zinfandel universe. 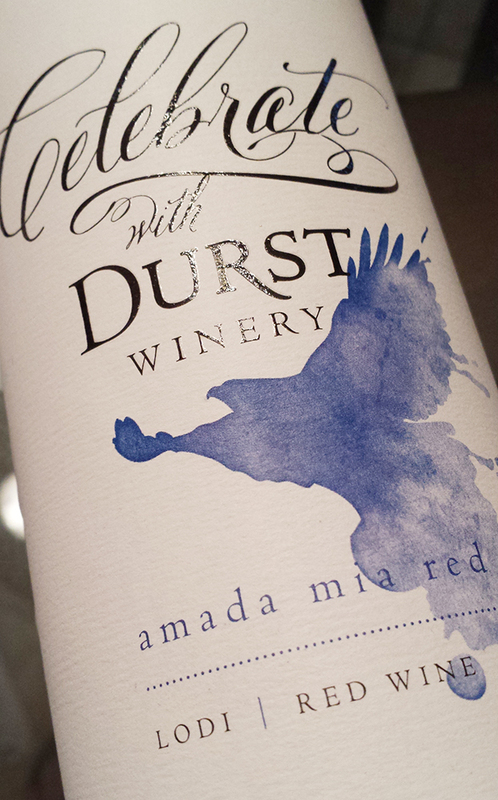 Durst Winery produced this beauty, a 2012 Old Vine Zinfandel from the Mohr-Fry Home Ranch vineyard. While tasting throughout Lodi during a three day trip, we kept hearing about this winery and how locals entertained high expectations for the tasting room and winemaker’s products. While rehabilitating their large turn-of-the-century home, she learned to make home wine. She started as an amateur winemaker, learning the art of wine as a member of LAVA, the Lodi Amateur Vintners Association and has been taking classes at UC Davis to extend those skills. What did we taste with her? 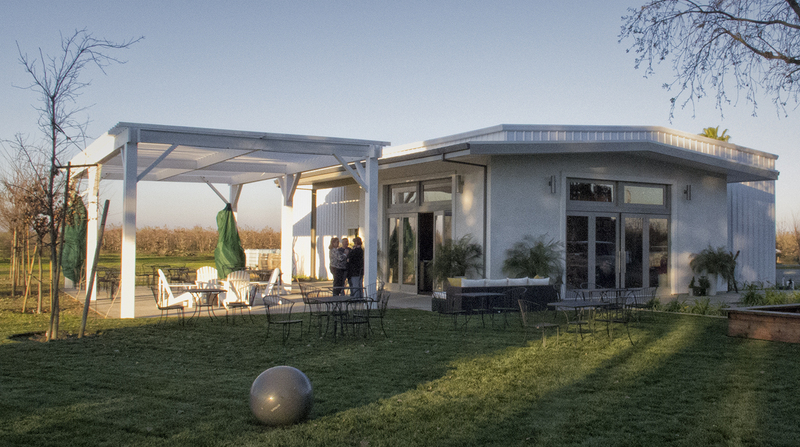 You’ll find Cassandra Durst’s new tasting room on 10173 E. Acampo Rd., Lodi. You owe it to yourself to visit on your next trip through this wonderful AVA. This entry was posted in Cabernet Sauvignon, California Wineries - New World Wines, Chardonnay, Lodi AVA - Home to 80 Wineries, Lodi North Eastern Quadrant Day Tours, The Pleasures of Tasting Wine, Zinfandel and tagged bottle, california, lodi, wine, wineries, zinfandel.